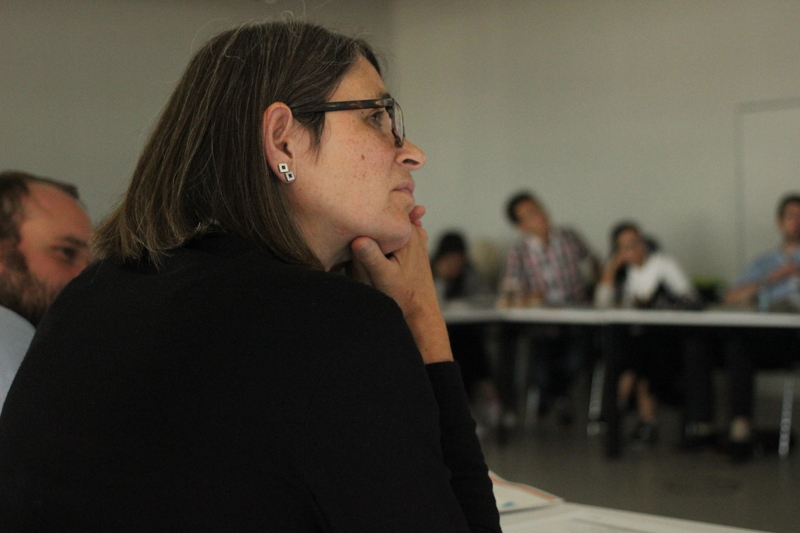 In a complex, organizational feat between VENRO and Stiftung Asienhaus and its’ partners, this year’s Capacity Building Workshop in Europe had been integrated and planned around the Civil Society 20 (C 20) in Hamburg. Before the C20 summit started, the Twinning partners underwent three intensive days of team building, project refinement, intercultural training and capacity building. 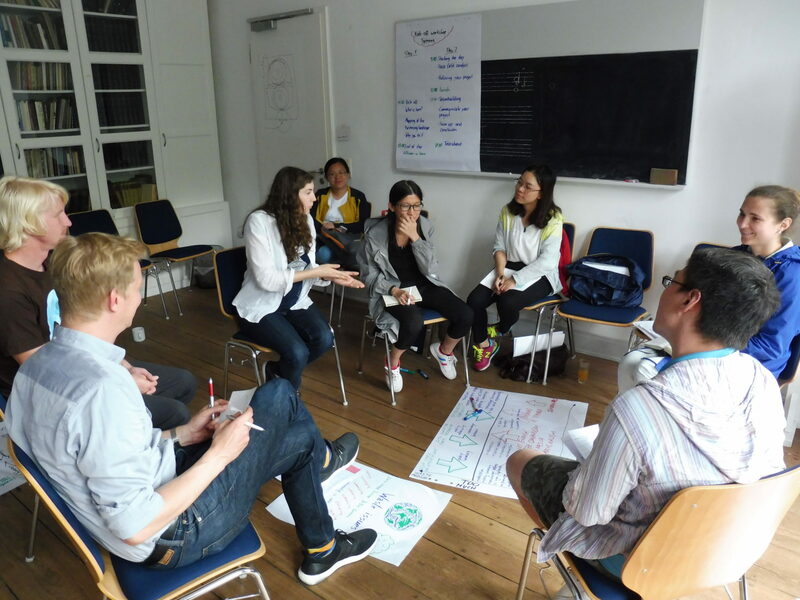 On Saturday the 17th of June, a series of talks on a range of topics from ‘The role of NGO’s on a global level’ to ‘Lobbying in Brussels from a NGO perspective’ were given to provide the twinners with additional input on the European NGO work. 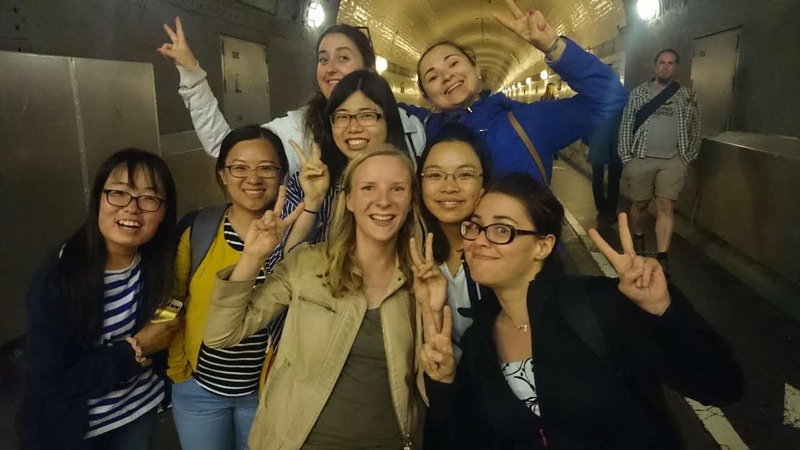 At the end of the day the European twinners also participated in an intercultural training workshop to prepare them for their Twinning in China, while the Chinese participants enjoyed a field trip to “Die Schlumper”, an organization working social inclusion and artistic development of disabled people. On the first day of C20 Stiftung Asienhaus organized the workshop “Fostering collaboration between European and Chinese NGOs working on climate change, environmental and social issues”, which attracted an audience of app. 40 people. 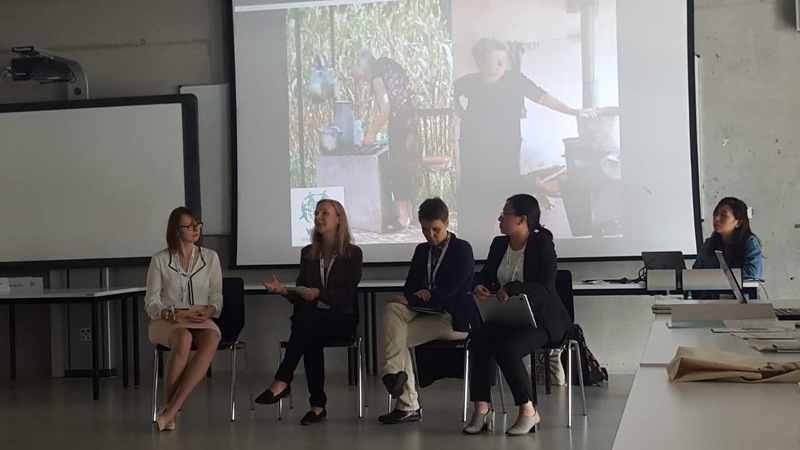 The workshop was divided into two parts, with a panel on ‘community participation and gendered access to energy in the rural areas of China and Eastern Europe’ at first, followed by the second concerning “clean investments” along the proposed Belt and Road Initiative (BRI). The proposals given by the speakers on how the Paris agreements and part of the SDGs could be realized foremost emphasized the significance of a strong collaboration between Europe and China on a peoples-to-peoples basis and with the help of NGO partnerships. 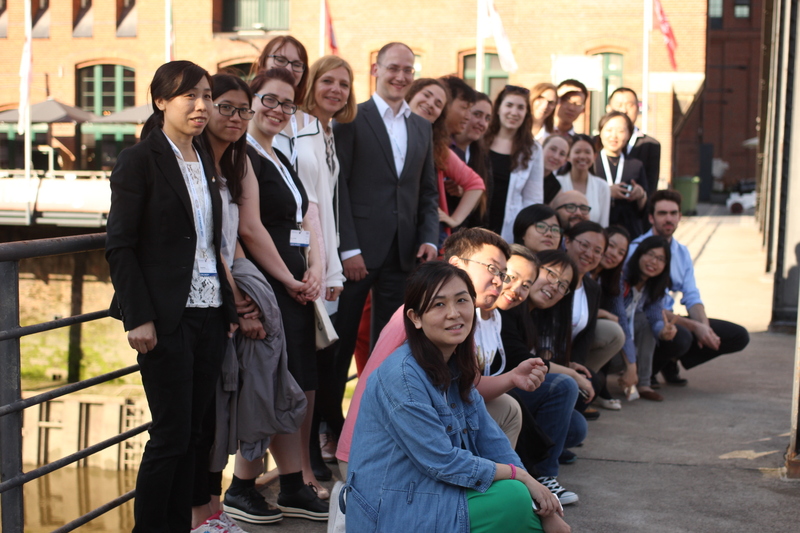 Imbedded in the C20, the workshop aimed to introduce the NGO Twinning program as a platform for European-Chinese collaborations in specific fields of urgency. It was launched with opening remarks by the Director of the Twinning Program Dr. habil. Nora Sausmikat, followed by a warm welcome by Mr. Oliver Radtke, senior project man ager in the program area “International Relations America and China” of the Robert Bosch Stiftung, funder of the Twinning Program since 2012. 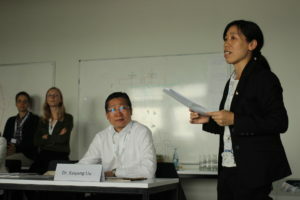 Subsequently, Dr. Liu Kaiyang, deputy executive secretary of China NGO Network for International Exchange (CNIE) and Ms. Wang Xiangyi, chief of the International department from (CANGO) talked about the experiences at last year’s C20 set in Qingdao and the lessons that were drawn. 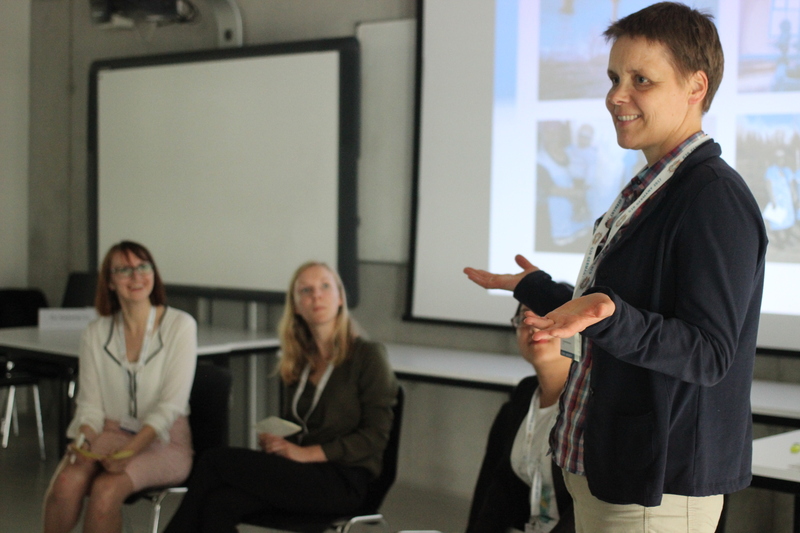 The panel discussion on “Participatory (gendered) models for fighting environmental pollution” consisted of the three experts Ms. Chen Fan, Director of the Guangzhou office of Greenovation Hub, Johanna Eichermüller from Women Engage for a Common Future (WECF e.V.) and her colleague Dr. Wendland, Coordinator Sanitation at WECF e.V.. Moderated by Joanna Klabisch, Stiftung Asienhaus, they discussed how their organizations used community based and gendered approaches to deal with the disadvantages faced in the access to clean, affordable and safe water and energy. Under the leitmotif “Do it yourself” Greenovation Hub provides farmers with expertise and tools to secure their own households with clean water access. Furthermore, their activities aim to provide a channel of communication between local government authorities, companies, and those most affected by water pollution. Dr. Wendland explained the necessity of a gendered approach to water issues, providing a new point of view which greatly resonated with the audience and would, according to Chen Fan, be taken into account in Greenovation Hub’s future projects. 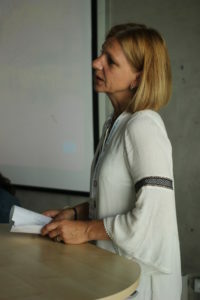 Ms. Johanna Eichermüller continued highlighting the gender variable by demonstrating the labor and decision making inequality WECF is trying to fight through their gender-responsive energy cooperatives in Georgia. It is crucial to acknowledge the asymmetry between the dependence of women on water and energy supplies, as they take up traditional tasks in the household, such as cooking and washing, and the inadequate structures for women’s participation and voice in energy access management. After the lively panel discussion which resulted in interesting comments and questions from the audience, including such topics as shrinking space, and economical vs ecological development, the second part of the workshop took the panel question one step further. The question of participation and equal access to basic and affordable resources was now asked in the context of the planned BRI)investments. The joint presentation of Arianna Americo, Change Partnership, and Dr. Ge Xingfang, South North Institute for Sustainable Development, on how the Paris agreement and SDG goals can be realized along the proposed BRI resonated significantly in the C20 environment. 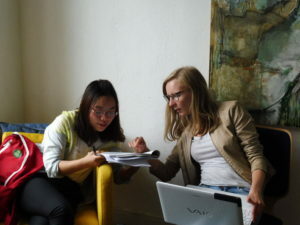 Both twinners emphasized the necessity of fostering transparency, accountability and shared ownership in order to tackle the challenges of climate change. In their closing remarks they put forward recommendations to the G20 nations (see underneath). Subsequent to their presentation, Xu Qing from the Environmental Scientific Society of Sichuan Province (ESSSP) gave a talk on fostering sustainable urban development alongside BRI countries emphasizing a global holistic approach to city planning. The final inputs were given by Ms. Merve Güngör, Finnish Association for Nature Conservation (FANC) and Mr. Ma Dingping from the Chongqing Renewable Energy Research Society (CRES) on the topic of “Private action in the transition to 100% renewable energy. Consumers and NGOs: together we’re unstoppable”. Their main emphasis was on the power of the consumers who carry a responsibility to adapt their behavior to shape a better future. To enable equal and affordable access to water and energy. To establish a joint specific investment agency for BRI and prioritize financing clean infrastructure and avoid fossil fuel stranded assets. 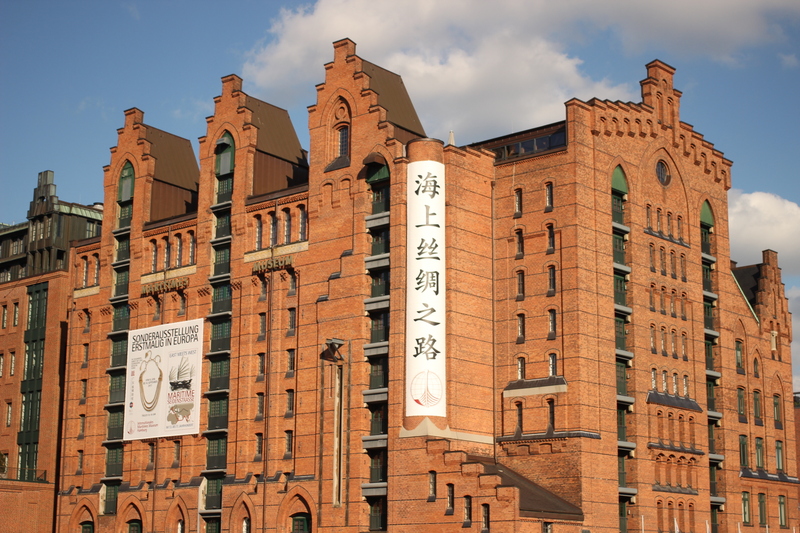 To strengthen global city governance between China and Europe. The summit as a whole came to an end with a lively panel discussion with Chancellor Merkel and other international representatives of civil society, ending on an optimistic note. 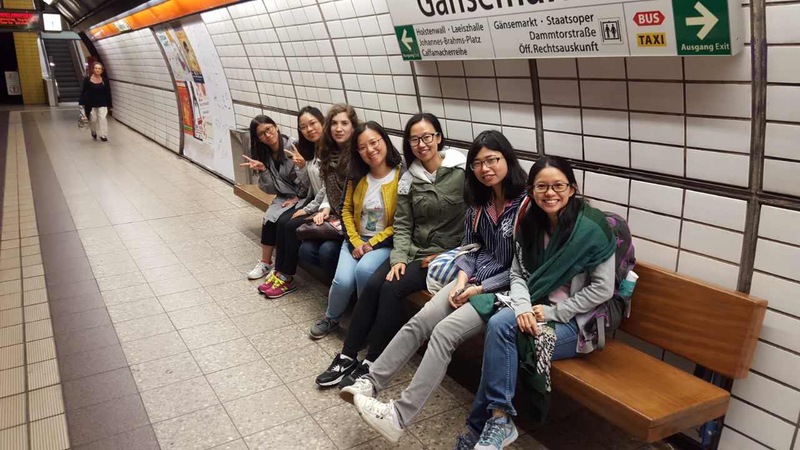 The integration of the EU-China NGO Twinning program into C20 was a success as it provided the twinners with the opportunity to take part in an event of such global scale and in turn made it possible for them to contribute to the global discourse. Posted in: Allgemein, News, Twinning News 2017, Workshops.